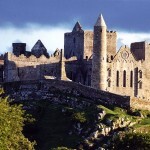 Are you dreaming of a fantastic Ireland vacation? In case you are, let me give you a great offer. 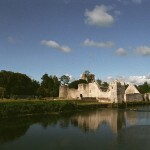 Our deal hunters found you a great castle vacation in Ireland for this summer. You can book your vacation anytime between June 1, 2014 and August 24, 2014. The vacation package includes round-trip flight and taxes, accommodations and car rental. The price varies depending on the selected date of travel. Use the box below to search for this great vacation package! Besides, you can also compare the price with other merchants’ offers. The departure city is New York, but you can travel from other cities, too. The package includes 7 nights accommodation. This amazing Adare Manor and Fitzpatrick Castle vacation in Ireland is a great chance to make an unforgettable travel experience. 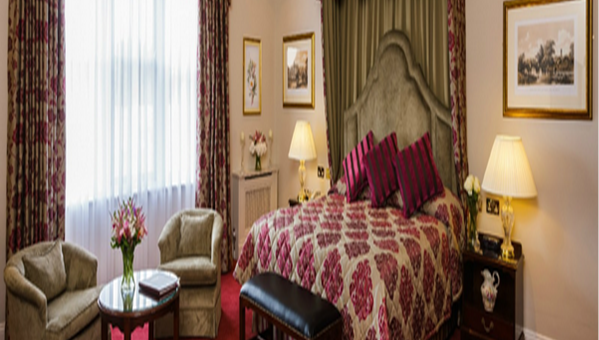 During your stay you will be situated within small distance from some beautiful attractions like the Cliffs of Moher, Galway, the Ring of Kerry, Connemara, Blarney Castle, the Burren and the Aran Islands. The package includes the following: round-trip on economy class airfare to Dublin, 5 nights accommodation at the Private Villa at Adare Manor Resort (3-Bedroom), 2 nights at the Fitzpatrick Castle Hotel Dublin, weekly manual full-size car rental, all local taxes, carrier and government taxes/fees/facility charges on airfare and hotel service charges. Meals, housekeeping and gratuities are NOT included in the price. Prices are per person based on four people traveling together (unless specified otherwise) based on 7 day advance purchase. Packages are subject to availability and are capacity controlled. Full payment is made at the time of reservation. Fares are nonrefundable. Baggage and service fees may apply.